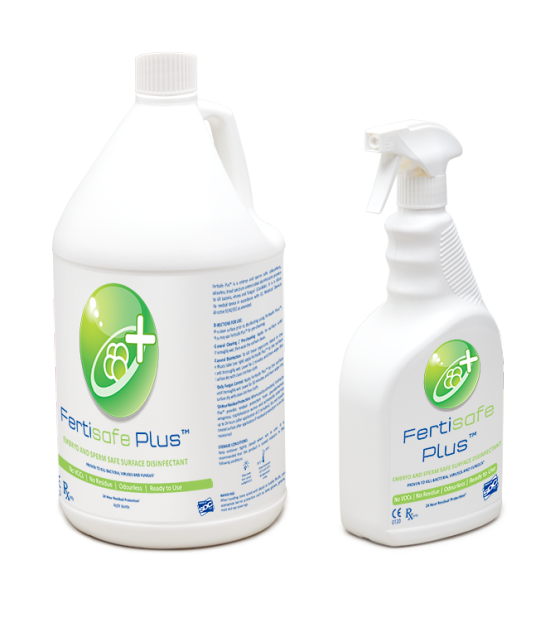 Research Instruments are pleased to announce the launch of Fertisafe Plus™, a new surface disinfectant, at ESHRE 2014. 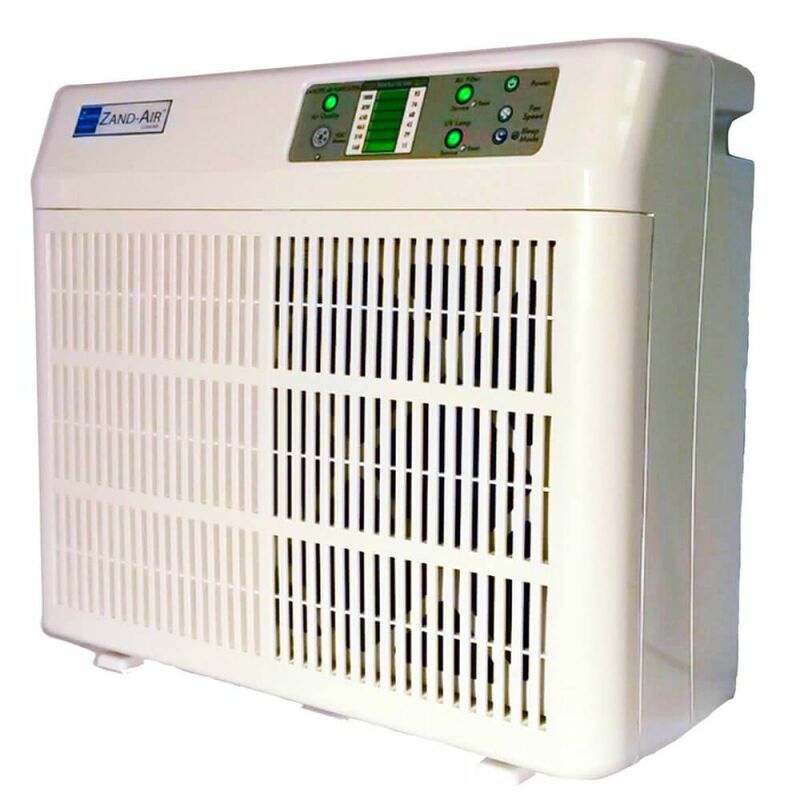 CE Marked as a Medical Device, it is embryo and sperm safe. Fertisafe Plus™ is a long lasting, ready to use, fast acting broad spectrum antimicrobial disinfectant. Quaternary Ammonium free and odourless, it is proven to kill bacteria, viruses and fungi, yet is embryo and sperm safe. Fertisafe Plus™ is MEA and HSSA batch tested to give complete safety confidence.